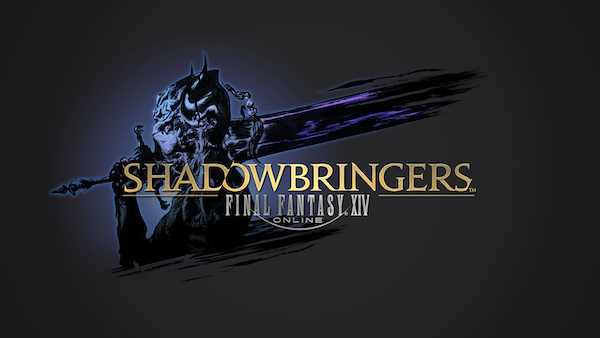 Final Fantasy XIV: Shadowbringers is now available for pre-order as Square Enix gears up for release on July 2, 2019. Shadowbringers marks the third major expansion for Final Fantasy XIV and will be available physically and digitally with a collector’s edition for those looking for some added goodies. The collector’s edition includes an art box, the Warrior of Darkness as a dark knight, an art book, logo sticker, playing card deck, as well as in-game Grani mount, wind-up Fran minion, and revolver gunbreaker weapon. Those who pre-order will receive a baby gremlin minion as well as aetheryte earrings which grant 30% increase in experience up to level 70, as well as attributes based on your class/job and current level. The expansion introduces new jobs including the gunbreaker, playable Viera characters, an alliance raid created by the minds of NeiR, a higher level cap (80), new areas, a new trust system, a new game+ mode, new beast tribes, and more. The Shadowbringer collector’s edition will be available for $199.99 USD or as a digital version for $59.99 if you don’t want any of the physical goodies. The standard edition will cost $39.99 regardless.